Thank you for your interest in Pool CPA. Our main contact information is below. 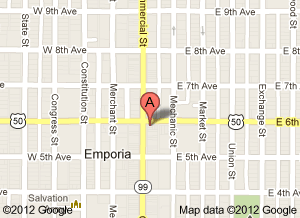 Click the map below for directions to our office.